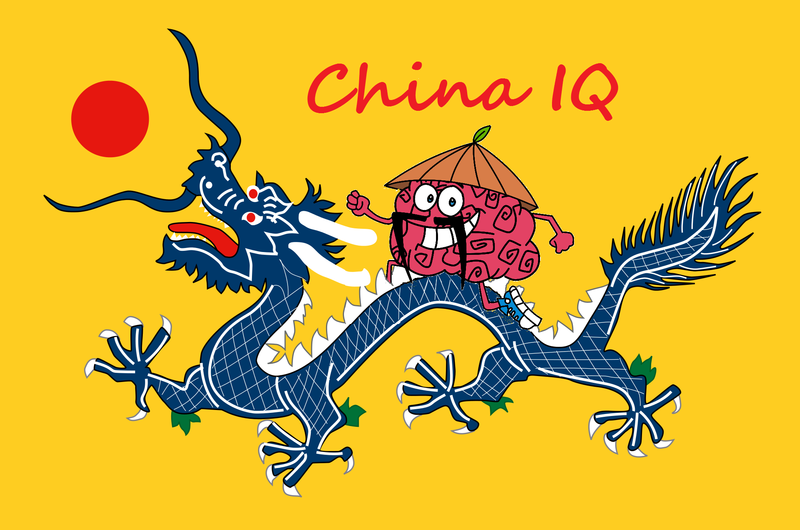 China IQ has gone Twitter! The purpose of the Twitter account will be to provide short updates on information that is too compact for writing a complete report over. Some of the short bits will be traveling advice or language learning material. Enjoy your twitter edition of China IQ ! Terrific accomplishment. Keep the content coming for another six months!